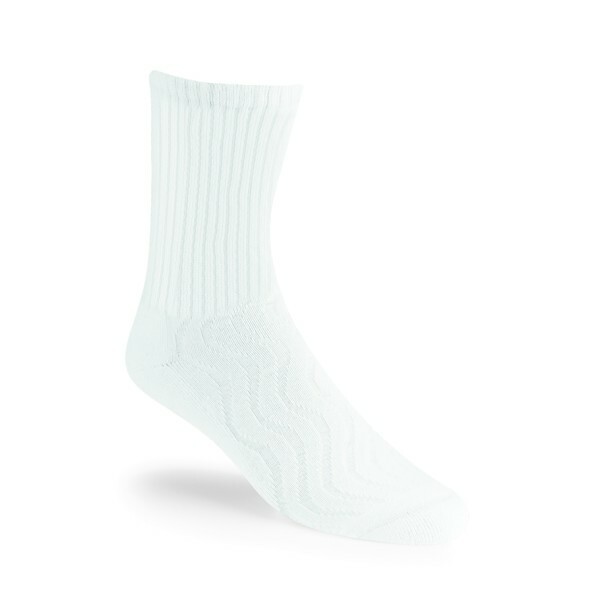 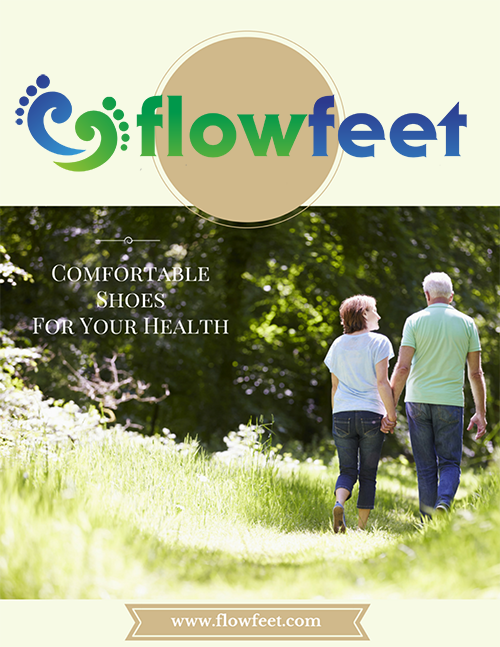 Diabetic patients can protect their feet by wearing the Propét Comfort Pro Crew Length socks. 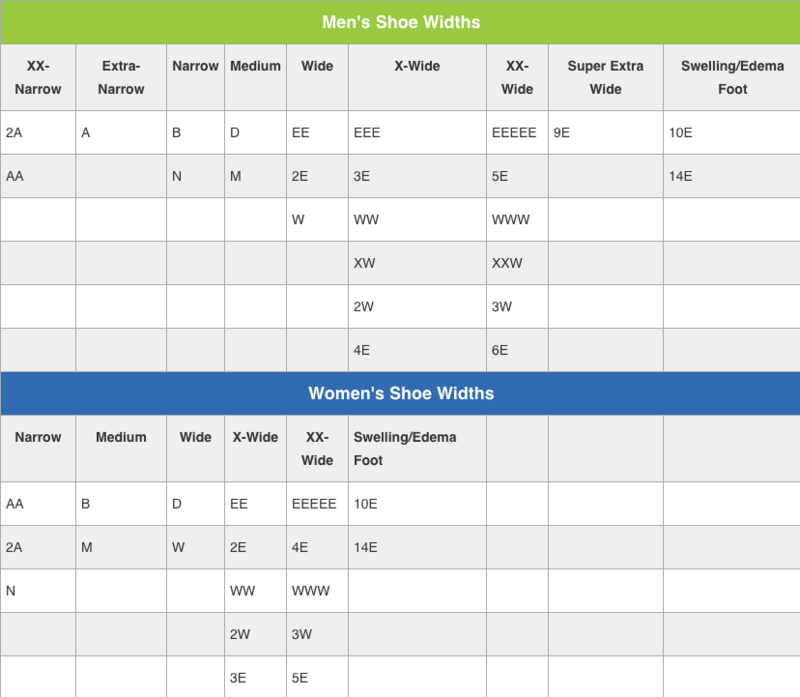 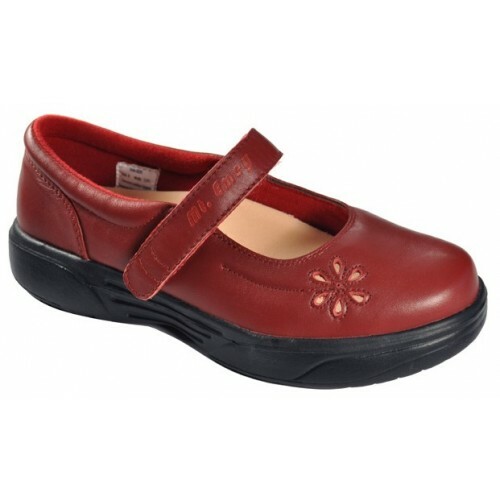 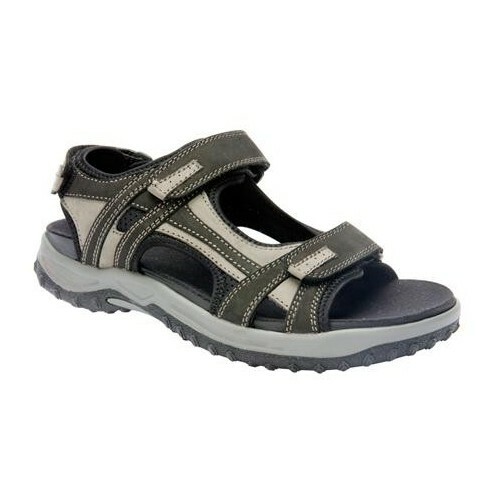 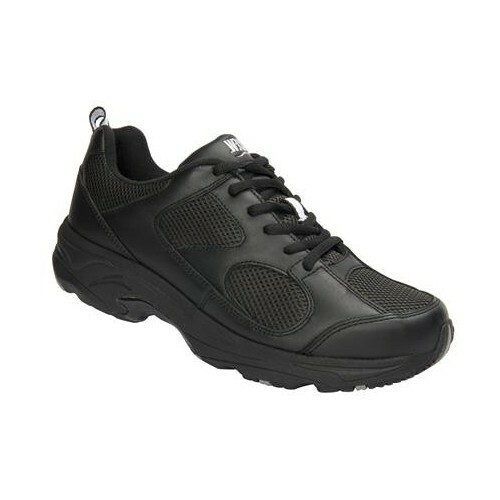 You get a non-binding fit that provides exceptional comfort. 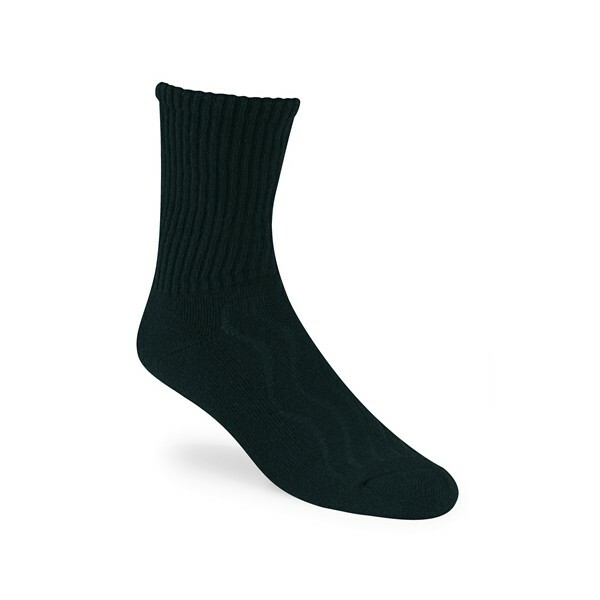 The sock keeps your feet dry and comfortable. 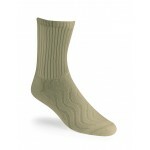 It also ensures that the feet don’t smell after an all day experience. 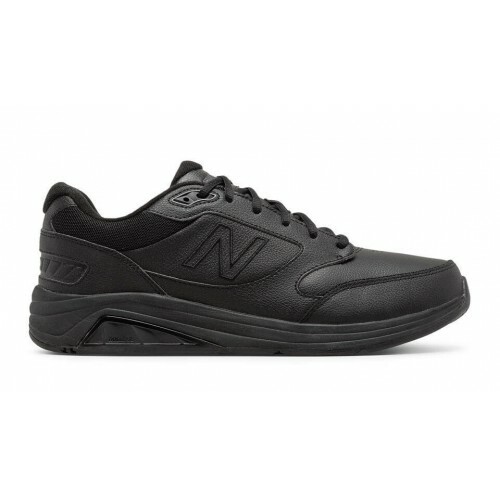 Also you get support where it matters the most. 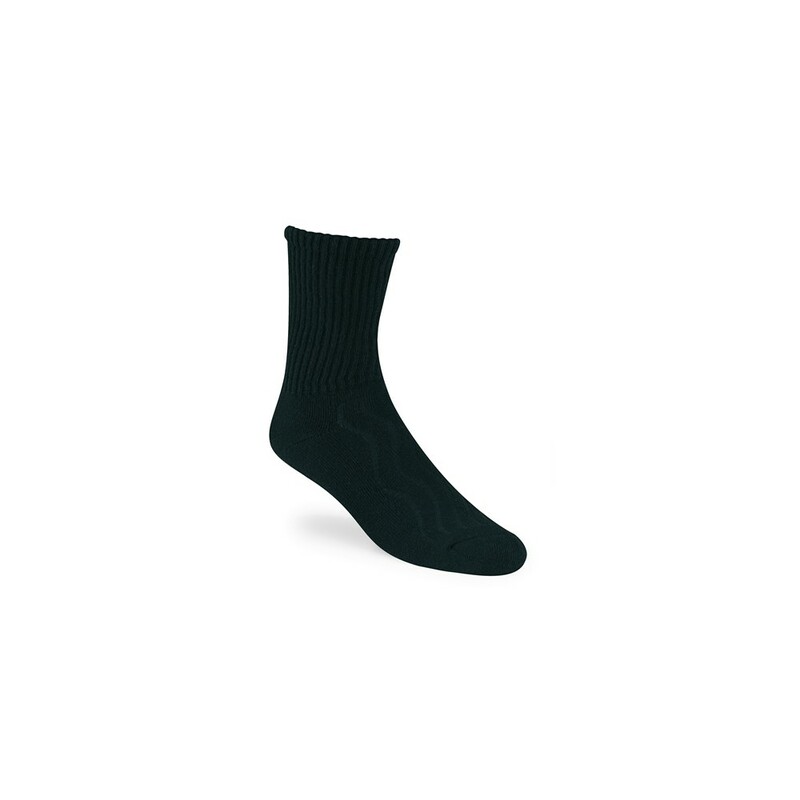 Protect your feet with the Propét Comfort Pro Crew Length socks.